Have Plenty of Fresh Water Out For Your Pets! 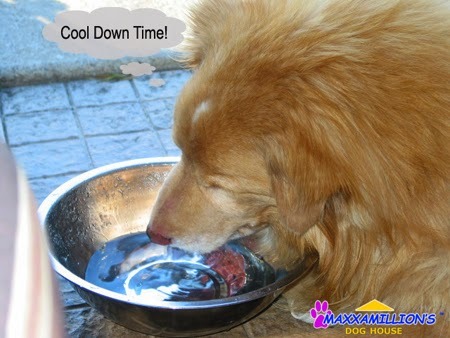 Always Have Plenty of Fresh Water Out For Your Pets! Love Maxxamillion!